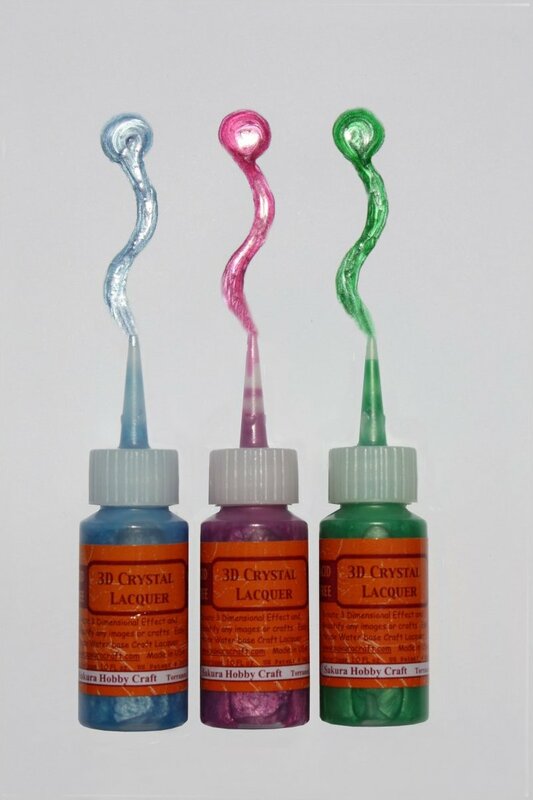 This set includes three 1.0 oz containers of 3D Crystal Pearl Color Lacquer in a cute and convenient PVC Carrying Bag. Colors included are Blue Pearl Green Pearl and Lilac Pearl. 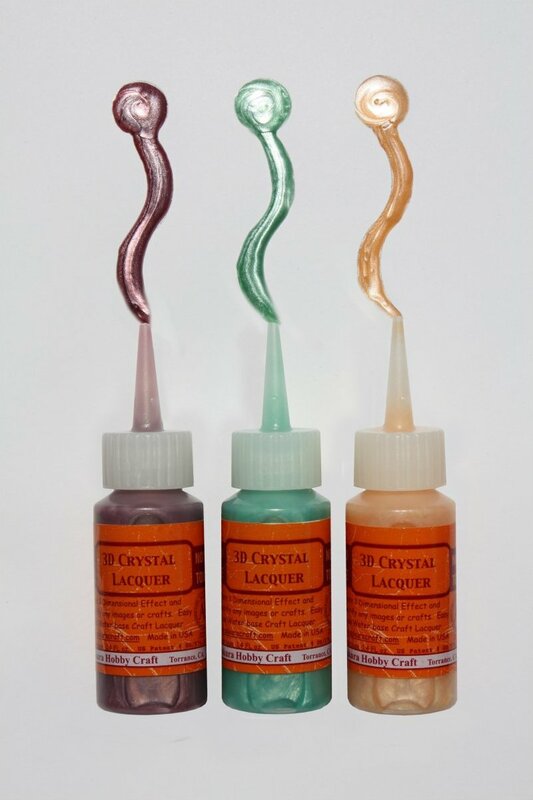 This set includes three 1.0 oz containers of 3D Crystal Pearl Color Lacquer in a cute and convenient PVC Carrying Bag. Colors included are Pink Pearl Lavender Pearl and Sky-blue Pearl. 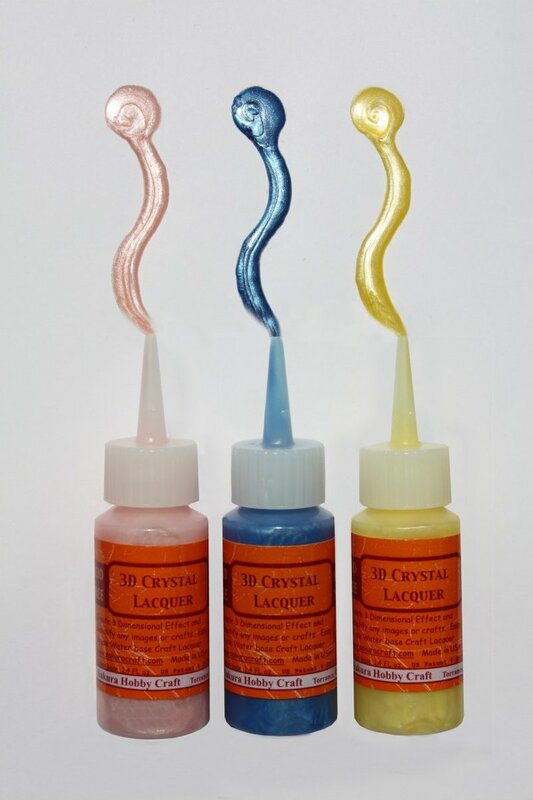 This set includes three 1.0 oz containers of 3D Crystal Pearl Color Lacquer in a cute and convenient PVC Carrying Bag. Colors included are Peach Pearl Yellow Pearl and Cobalt Blue Pearl. 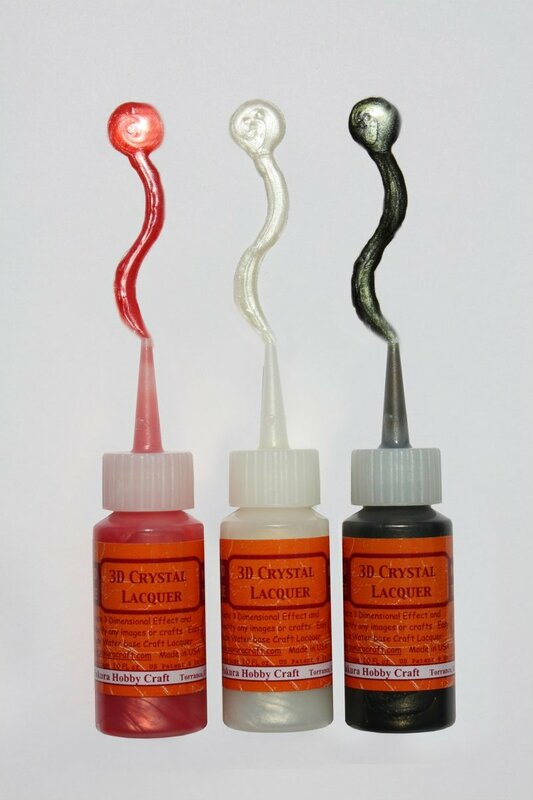 This set includes three 1.0 oz containers of 3D Crystal Pearl Color Lacquer in a cute and convenient PVC Carrying Bag. Colors included are Dark Brown Pearl Turquoise Pearl and Orange Pearl. 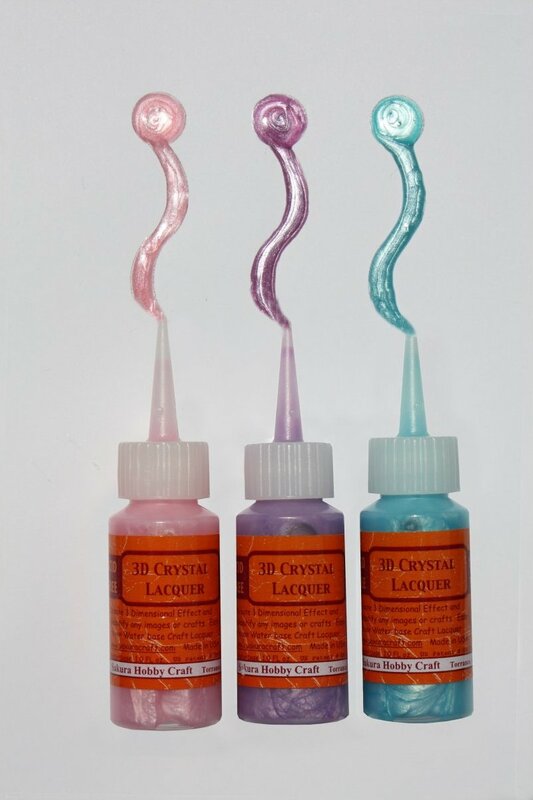 This set includes three 1.0 oz containers of 3D Crystal Metallic Color Lacquer in a cute and convenient PVC Carrying Bag. 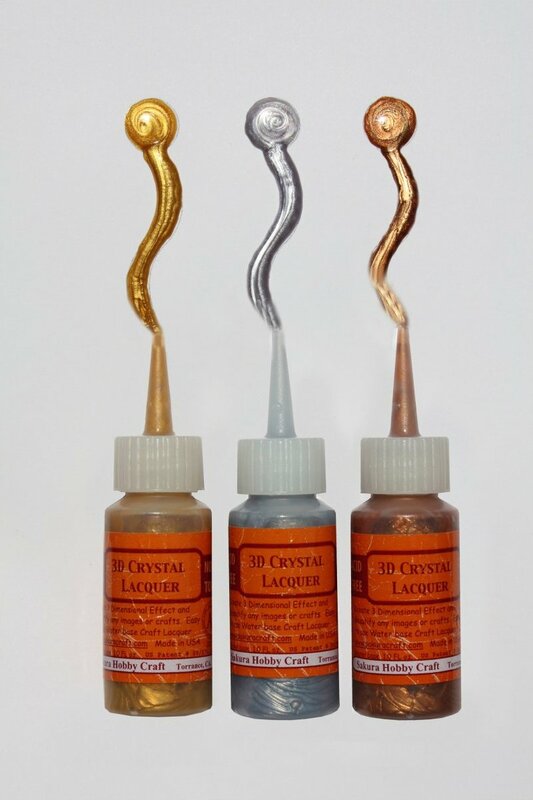 Colors included are Gold Silver and Bronze.